The use of multi-layer PCBs is on rise due to the increasing complexity of modern electronics. The rising demands for smaller and lighter boards also add to the popularity of multi-layer boards for use in electrical devices, military equipment, and healthcare apparatus and so on. The use of multi-layer PCBs is on rise due to the increasing complexity of modern electronics. The rising demands for smaller and lighter boards also add to the popularity of multi-layer boards for use in electrical devices, military equipment, and healthcare apparatus and so on. At Sierra Assembly Technology, Inc, we are equipped to handle multilayer PCB assembly services with a focus on quality and reliability. For over 30 years, we have been producing PCBs for applications like simple hand-held devices to sophisticated electronics, like computer motherboards. Being a leading multilayer PCB assembly service provider, we can fabricate PCBs using several lead-free components in RoHS compliant designs. Multilayer PCBs are smaller than single and double layers PCBs. Thanks to their layered construction. Despite of their compact size, multi layered PCBs offer extreme functionality. Due to their space saving designs, these PCBs are largely chosen to assemble smartphones, laptops, tablets and wearables. They can be manufactured in both rigid and flexible configurations by providing high capacity and high speed in a smaller footprint. These PCBs minimize the requirement for interconnecting wire harnesses, whilst allowing routing large number of signals. They offer better quality compared to other PCB types, because moredesigning, planning, and investment is required for making of these boards. As they are covered with layers prepreg and other protective materials, they guarantee extreme durability compared to single and double layered PCBs. With the incorporation of controlled impedance features, greater EMI shielding, ability to balance size and functionality and improved design quality, multilayer PCBs are largely chosen by the following industries. With the help of the latest manufacturing and inspection equipment, we ensure manufacturing high quality multi layered boards meeting close-tolerance level. Our mature engineering methodology ensures efficient, cost-effective designs to meet your unique product demands and design criteria. 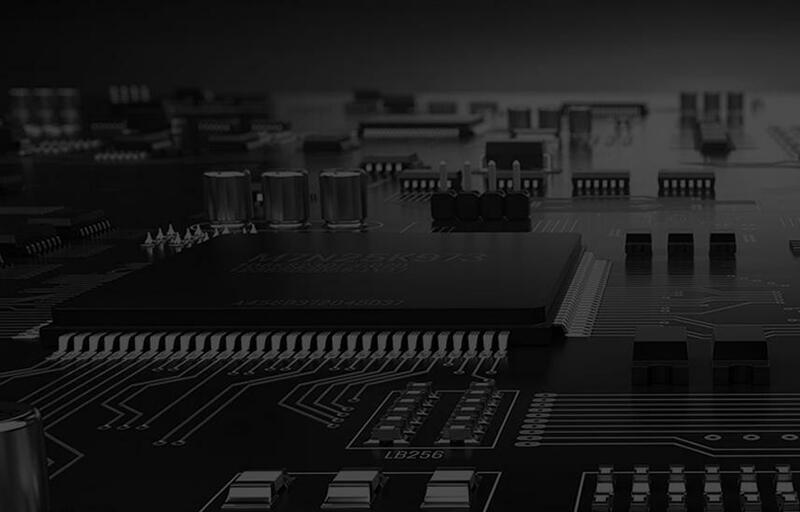 Being a trusted multilayer PCB assembly service provider, Sierra Assembly is committed to providing the highest standards in quality, performance, and reliability in every circuit board we make. We are capable of handling small to medium, prototype, large, and continuous production runs in quick turnaround times and at cost-effective prices. We have many resources and the industry’s largest support team to help you meet your project requirements in conformance with international quality standards. Get in touch with us to know more about our capabilities in the area of multilayer PCB assembly services!